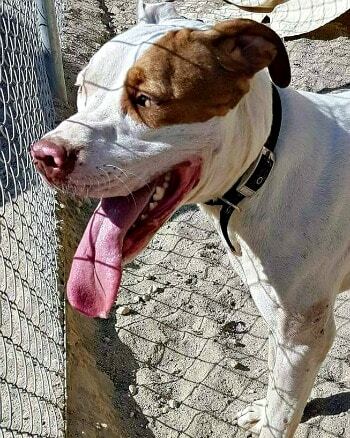 Thor is a one year old pit bull mix. 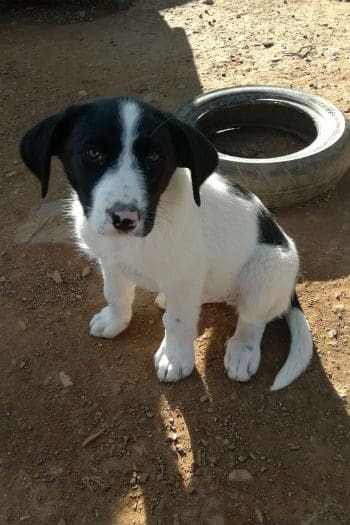 He’s castrated vaccinated and disease-free. 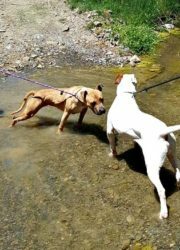 He’s okay with other dogs but best with females. 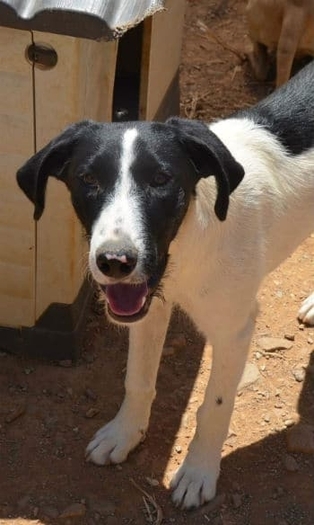 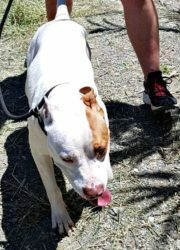 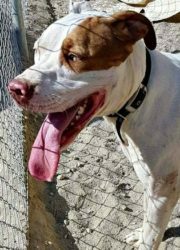 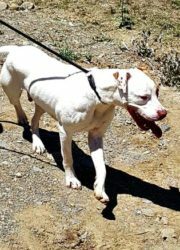 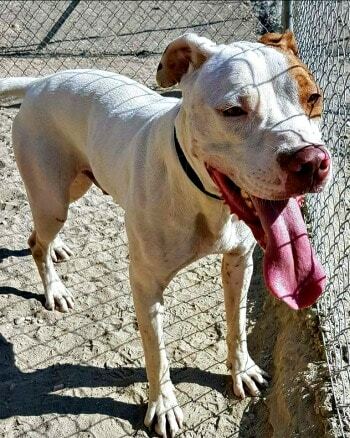 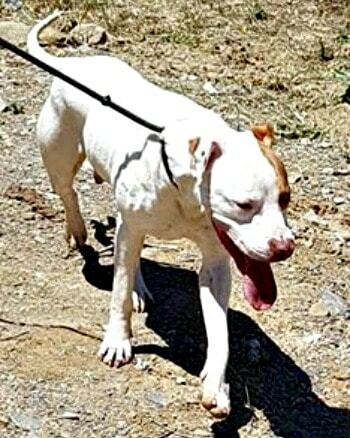 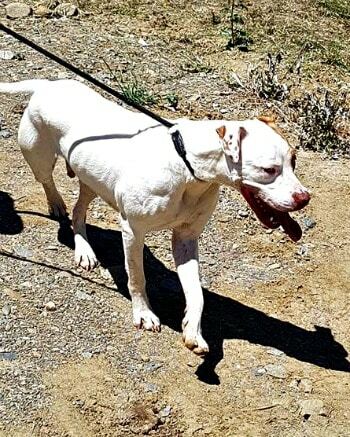 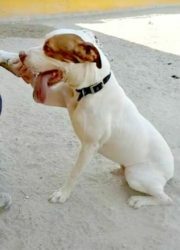 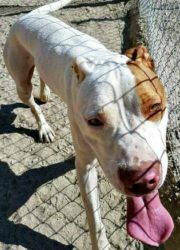 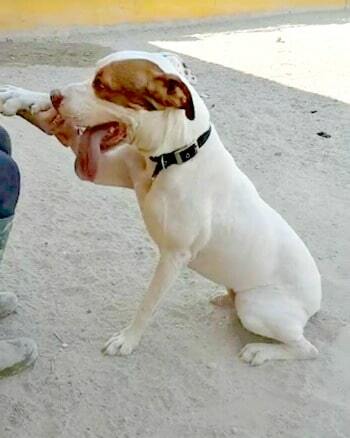 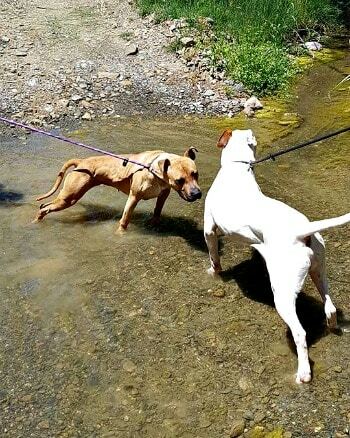 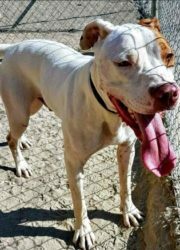 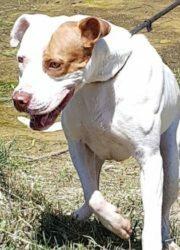 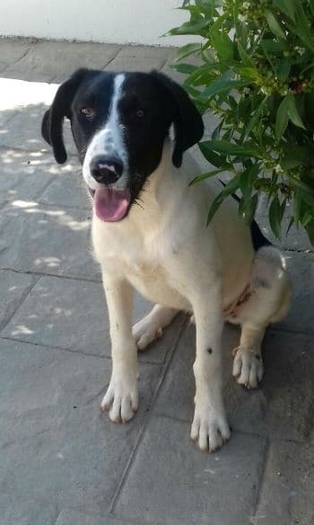 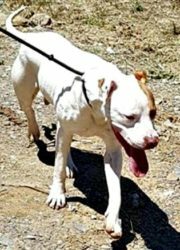 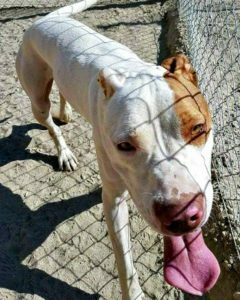 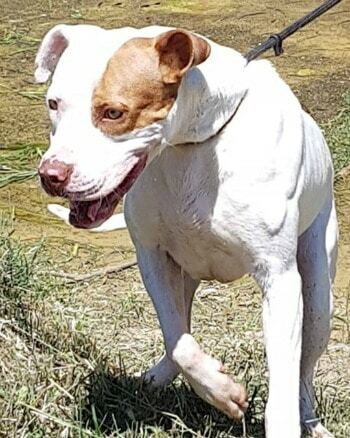 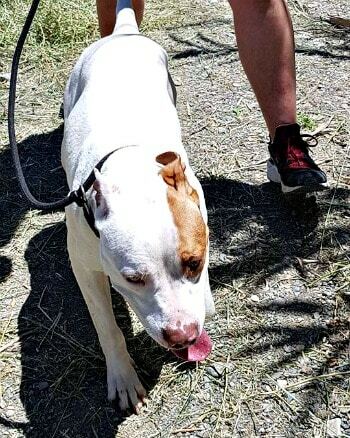 Thor is a beautiful playful dog and needs experienced owner.